Artists who are not afraid of getting their hands dirty will love these chunks of pure charcoal! This artist-quality charcoal is extra smooth and amazingly black. Use it for sketching, large human figure drawing, and bold strokes. Weighs approximately 8 oz (220 g), and is packaged in a reusable storage bag. 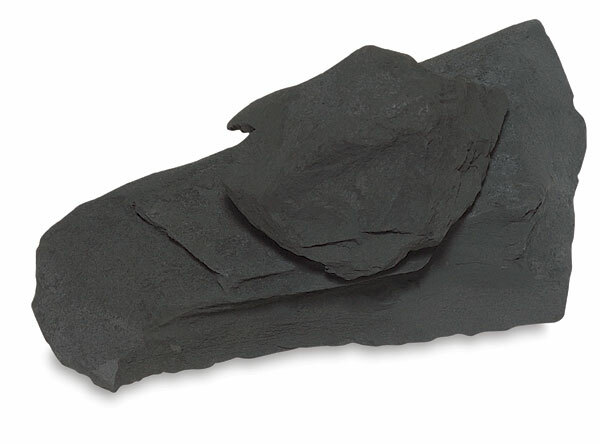 Size and number of charcoal chunks may vary.